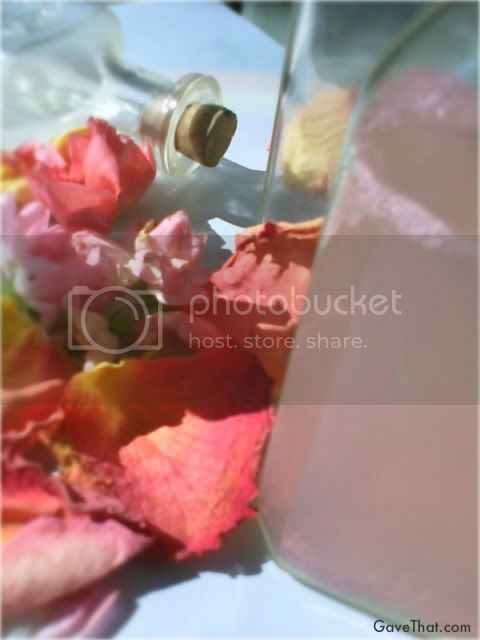 Natural rosewater toners are simpler than you think but they're ability to heal the skin is amazing. Here's the recipe I use to create mine each Spring. Combine all of the above ingredients and swirl to combine. Decant into a clean glass or plastic spray bottle. Keep refrigerated. This will last up to two weeks.To use apply to your face with a cotton ball after cleansing your face and neck. In the winter especially this is so very soothing to the skin. 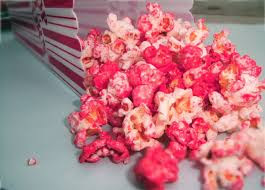 In a microwave or over the stove in a small sauce pan, combine the witch hazel, 1/2 cup of water and your rose petals (and rose hips if you have them). Bring to a simmer and turn heat off. Cover and let steep for 4 to 5 hours and then strain off plant material. Alternately, see the video technique for making floral water above. Once cooled you can then add any of the optional ingredients. P.S. 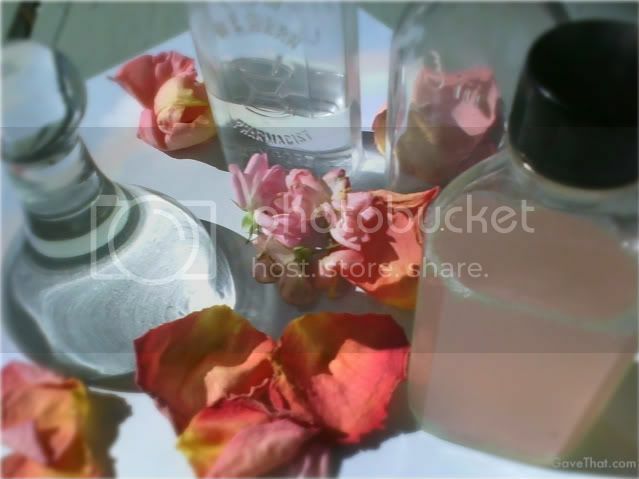 for another way to use your rose water, in a bath elixir, see the recipe and how-to here. Wow, thanks so much for the wonderful rose water toner recipe. You have an amazing site, I will be telling all my friends about you. Amounts for the rose petals/rose water itself is included in the video. I use as many as possible, usually 8 cups or more because of the supply I currently have access to. For the rose toner I cut the rose water in half with witch hazel 50/50. Then I add one capsule or vitamin E.